The deadly virus that has escaped to freedom has turned a metropolis into the threshold of hell. Divided into security zones, the city became a huge trap. Some of the streets are controlled by the military, which destroy any manifestation of the infection. The remaining areas turned into a "red zone" - the abode of mutants, ruthlessly devouring their victims. 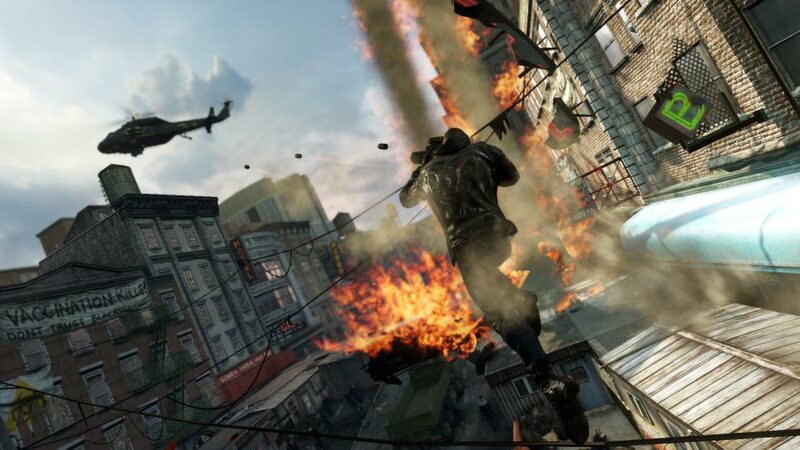 Somewhere out there, among the ruined buildings, is Alex Mercer, the main culprit of the spread of the virus. And now, former sergeant James Heller, eager to avenge his family, who died in the early days of the cataclysm, also wants to go there. Welcome to New York Zero. The hunting season is open. • The power of the tentacles: Be prepared to release the ultimate form of destruction. 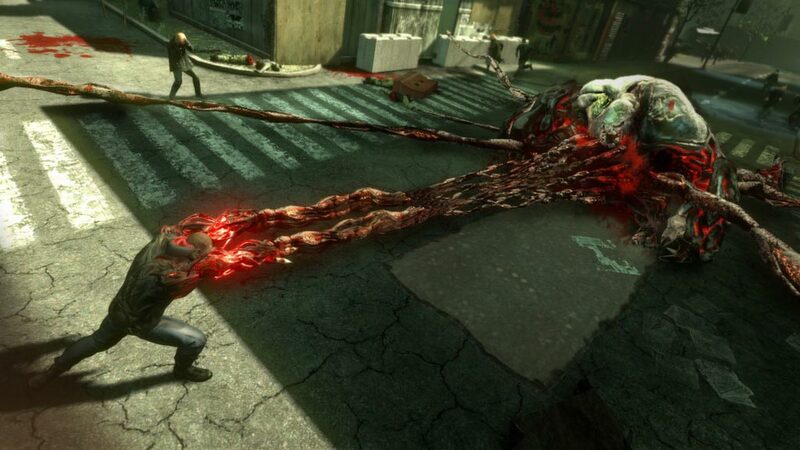 The all-destructive tentacles of Sergeant James Heller will allow you to hurl and break cars and military equipment, capture infected monsters and even ransack groups of enemies in bloody shreds. Release your inner hell! 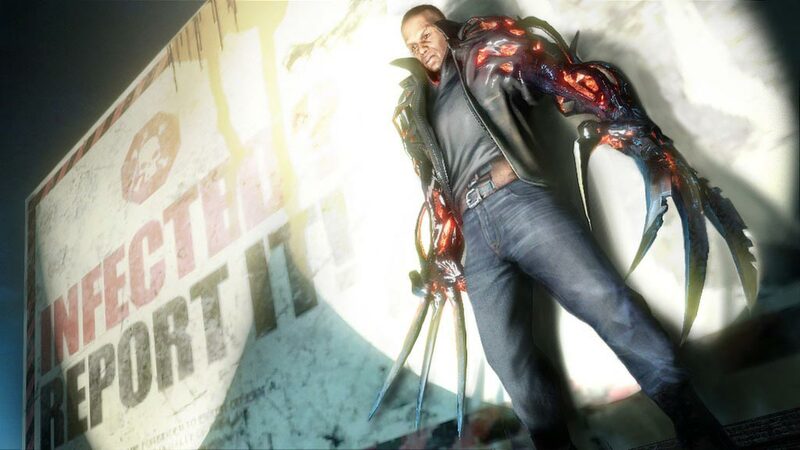 • Create your killer: Prototype 2 gives you the opportunity to cross the destructive possibilities of new mutations yourself and create your own Prototype. Fast movement? Sharp blades? Or even an enhanced camouflage? The choice is yours! • Hunt - kill - change: Now you can track down any enemy with your internal sonar! Sergeant James Heller brings a new dimension to the Prototype universe, which will allow you to hunt, kill and become anyone who gets in your way. Turn into a soldier, scientist or anyone, absorb their memories and get new abilities. You will not have such opportunities anywhere else! • Curb the Devil: Experience the exciting story of Sergeant James Heller and try to crush the devil himself ... Alex Mercer. 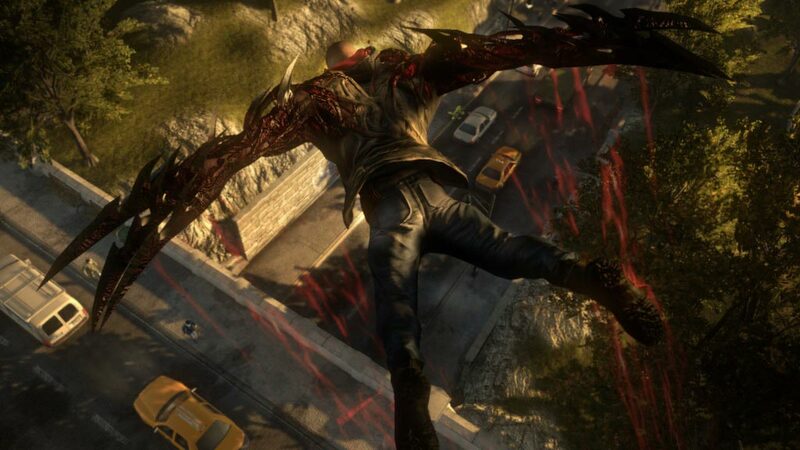 Fighting different factions for control of the infection against the background of the ruins of New York Zero makes Prototype 2 the brightest event of 2012 in the world of video games! 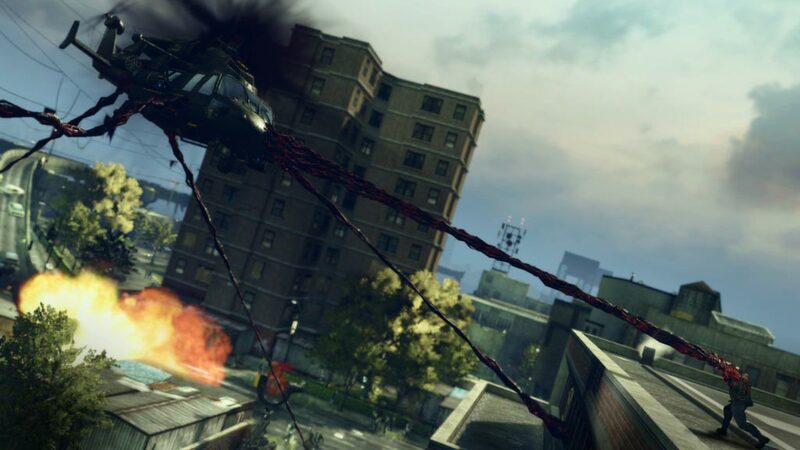 • Size matters: Thanks to the unique technology of "Titanium 2.0", Prototype 2 will surpass the expectations of players from the action with the open world. 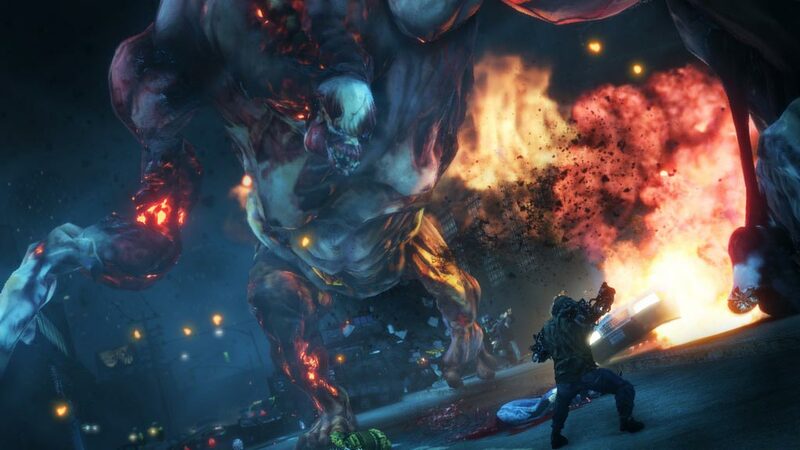 Become a witness of how infected monsters the size of a whole building ruin the streets of the city, while you are hovering over whole detachments of perfectly trained soldiers of the Black Watch. Prototype 2: more, cheekier, better! The RADNET Access Pack includes more than 55 unique add-ons: in-game events and competitions, avatars, and things for them, dynamic themes, and "Behind-The-Scenes" videos, as well as additional Mutations for the story campaign. Спасибо за оперативность, все сразу пришло и активировалось в стим. Отличная цена, все работает как заявлено - спасибо! Ключ рабочий, игру активировал! Благодарю.